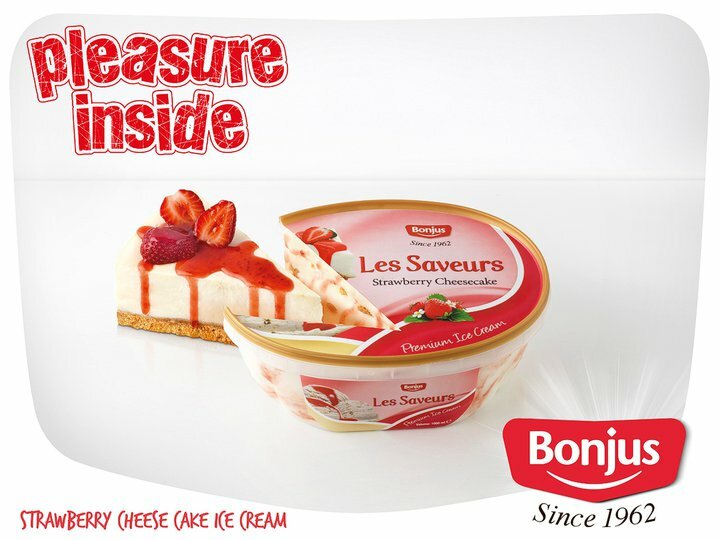 Bonjus Ice cream Campaign, Spring/Summer 2018. The content of the TVC highlights the power of choice when it comes to Bonjus ice cream. 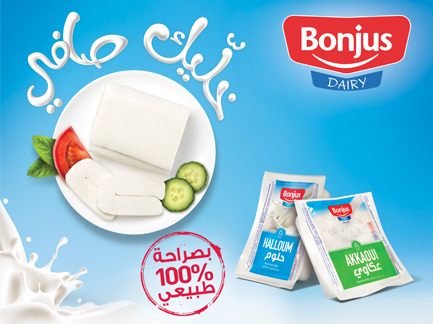 Bonjus Dairy Campaign, January 2016. 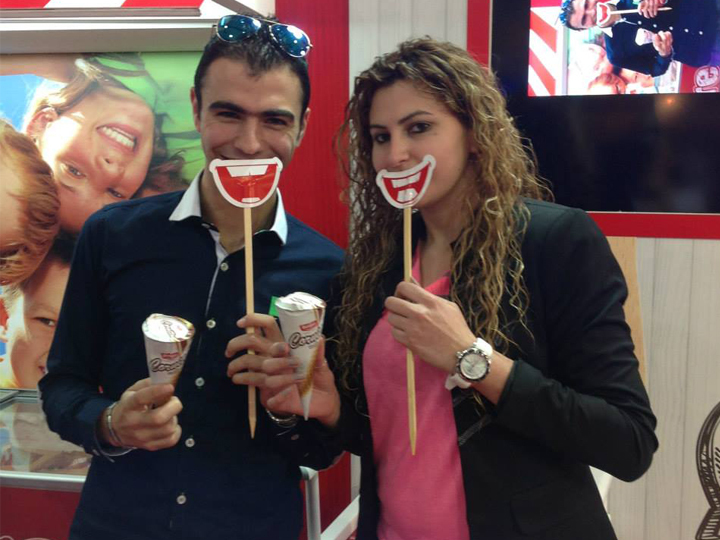 TV commercial "Khallik Safi" - Bonjus Dairy, the brutally honest brand.